Block reconstruct the crucial days before and after the storm hit, laying bare the government's inability to respond to the most elemental needs. They also demonstrate how the Bush administration's obsessive focus on terrorist threats fatally undermined the government's ability to respond to natural disasters. 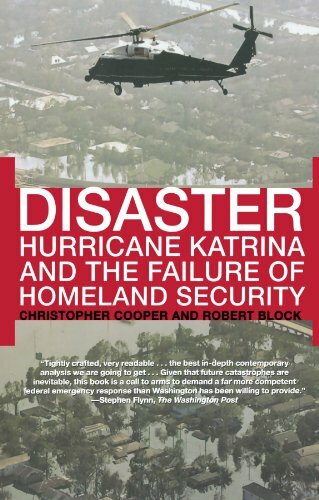 The incompetent response to Hurricane Katrina is a wake-up call to all Americans, wherever they live, about how distressingly vulnerable we remain.